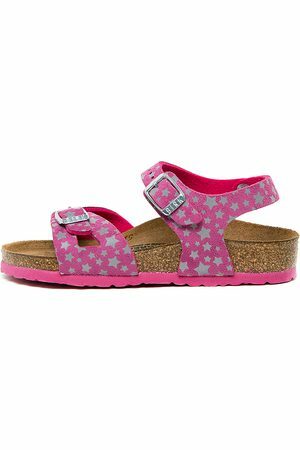 Pink, Spring - Summer 2019, Made in Italy, Sandals, Fendi Logo on Front, Leather Insole with Logo, Rubber Sole, Elastic band, Leather, Elastic Fabric, Girls Clothing: Fendi Kids Shoes for Girls, Shoes, Other Colors: Brown, Red, Available Sizes: 32, 33, 34, 35, 36, Item Code: jmr259-a62k-f15g7." 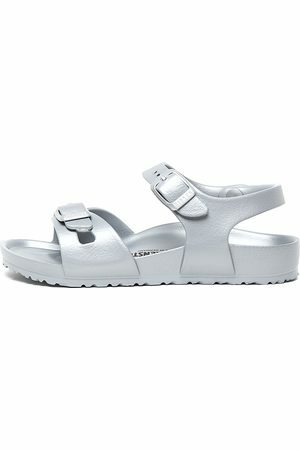 This shoe is perfect for life in our sunny country and will get use most of the year. 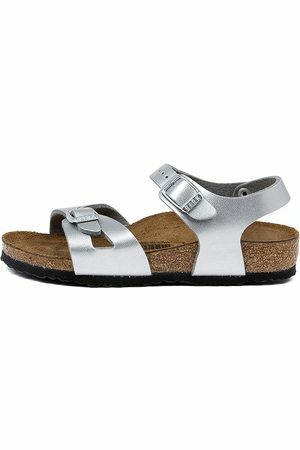 Ideal for trips to the beach or hanging around at the pool, girls sandals get loads of use. 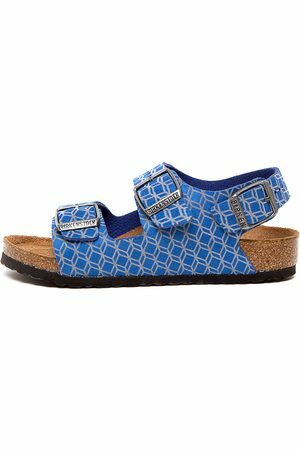 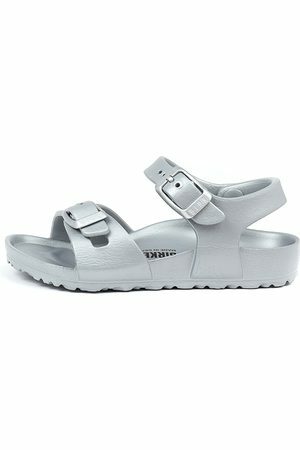 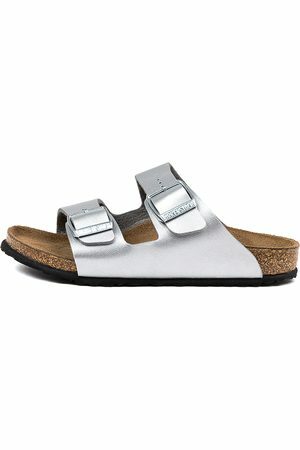 Shop this category for a wide range of styles, colours and brands of the most stylish girl’s sandals. 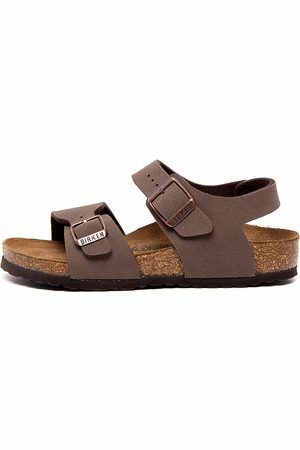 Filter by brand to find your favourite pair or browse the whole category to find a brand new pair of practical girl’s sandals.